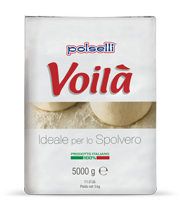 Ideale is a milled Italian soft grain flour. 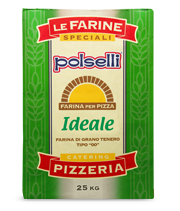 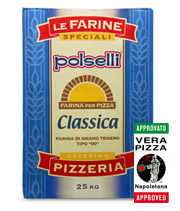 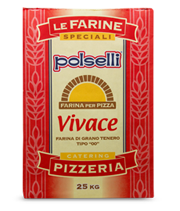 It is easy to use and perfect for traditional pizza making. 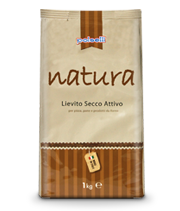 Suitable for single-stage dough mixing with short rising times. 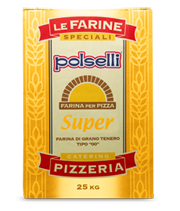 A unique product that can improve the taste and aroma of the dough.